Even while sister brands Sears and Kmart look to bundle their business, another retailer has gone in a different direction. 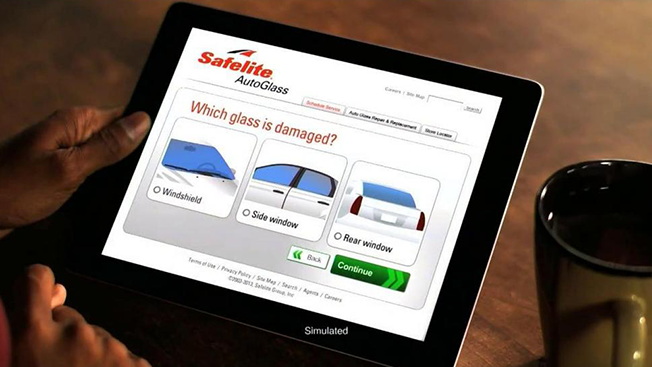 Safelite AutoGlass, a unit of Belron that operates in all 50 states, has broken off its media planning and buying account and awarded it to Havas Media after a review. Previously, the business had been handled by Ron Foth Advertising, which also creates ads for Safelite, including social media marketing. Foth continues as lead creative agency. Safelite's media spending totaled nearly $30 million in 2013 and about $23 million in the first nine months of last year, according to Kantar Media. The assignment spans traditional and digital media, including social media. In shifting the business, Renee Cacchillo, Safelite's vp of customer and brand strategy, cited Havas Media's "world-class tools and talent." The agency will manage the account out of its Chicago office. Meanwhile, in other news, CarMax has hired a media agency as well.